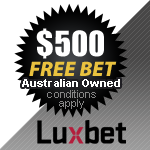 Before jumping in and setting up an account with one of the Australian Bookmakers, it is important that you find out what sort of terms and conditions they offer, and also any tricks about their sign-up bonuses and also their Exotic Bets. SportsBookie.com.au has been established as a Sports Bookie Review website so you can research your options before setting up your account. There is a large number of On-line Bookie's in Australia and they all offer different options when it comes to opening an account. Some offer sign-on bonuses and others offer free bets, it is important to make sure that if you are going to open an account and take advantage of these promotions you understand how you are able to claim and withdraw any winnings. 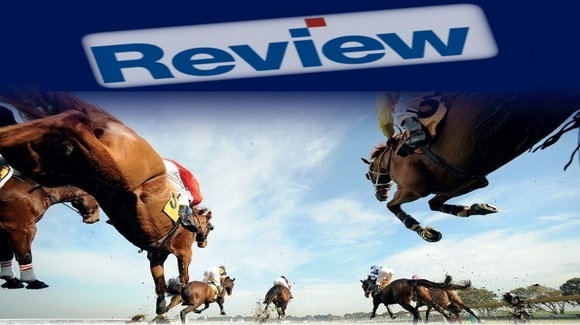 We will review as many of these bookies and sign on bonuses as we can so that we can provide you a completely unbiased analysis so you can make your own informed decision. Australia has a Sporting History that dates back to the Mid 1800's and ever since we had sports we had the ability to have a punt on our chosen favourite. "Having a Punt" in Australia is as Aussie as thongs, stubbies and a bbq. Having a yarn with your mates, and telling tales about how you picked up a Trifecta in the Melbourne Cup is worthy of crowning. But always remember to Gamble Responsibly, set yourself a nominated amount, and if you blow it, shrug it off and remember "punt with your change, not with your wife"
Becoming a Professional Punter is an apprenticeship, you have to have the right staking plans, the right advice, whether that be horse racing tips, harness racing tips, greyhound racing tips or sports tips. You need to know the Australian Sporting Calendar like the back of your hand and you have to keep up to date with the Sports Social Media landscape. Taking the time to review the Australian Bookmakers is a great decision to enable you to make a more informed choice when it comes to setting up your account. Spend a little time reading through the different profiles and select the right Bookie for you.